It’s that time of the year again: swot-vac. While I always have good intentions, designing elaborate study timetables and carefully planning my time, I often find myself procrastinating in one way or another and procrastibaking is my specialty. 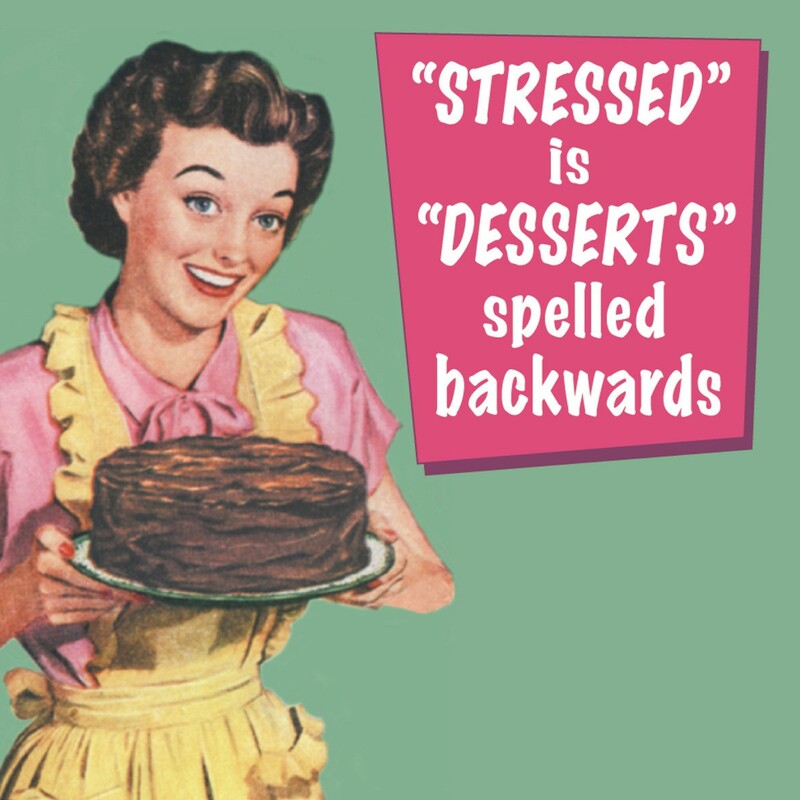 Fortunately, I work well with a rewards-based system where I treat myself to a baked item after doing a certain number of hours of study, and so baking is useful in that it provides me with much-needed study motivation (or so I tell myself). 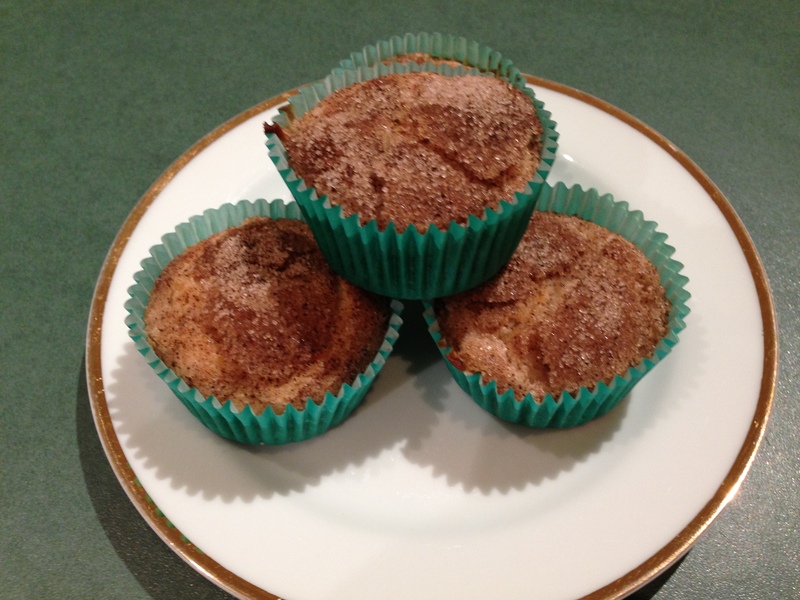 These cinnamon & rhubarb muffins are perfect for this because they are heavenly, especially when fresh out of the oven or warmed in the microwave, just the thing to reward yourself after working hard. They’re so good in fact that I had to stop myself from inhaling them all right away. So go on… treat yourself to a batch of these perfectly seasonal study treats – I can assure you, you won’t regret it! Preheat the oven to 180°C fan-forced. Line 2 muffin tins with 16 muffin cases. 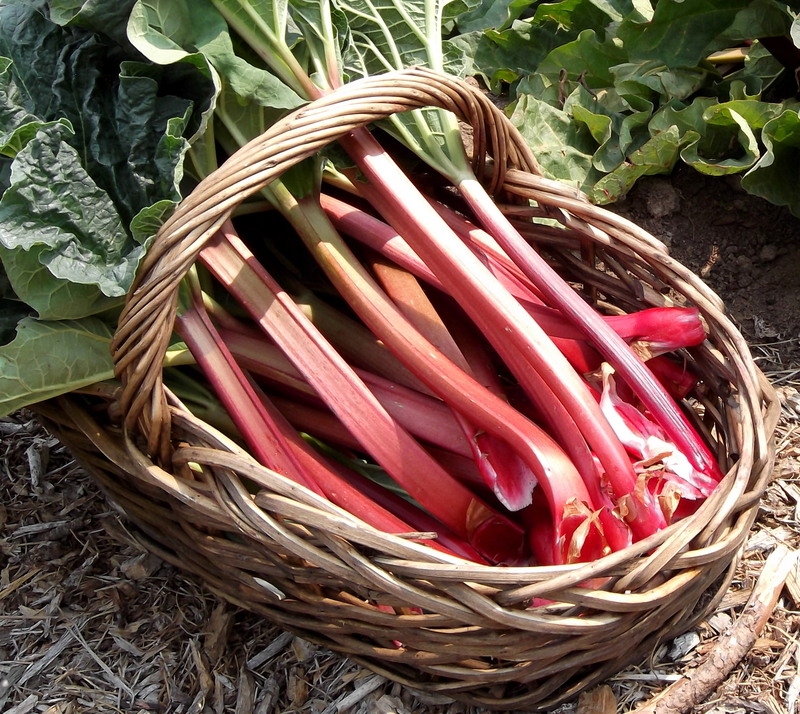 Chop rhubarb into small, even pieces and cook with water and sugar in a small saucepan over a medium heat until the rhubarb is tender and the sugar has dissolved. Stand for 5 minutes to cool. 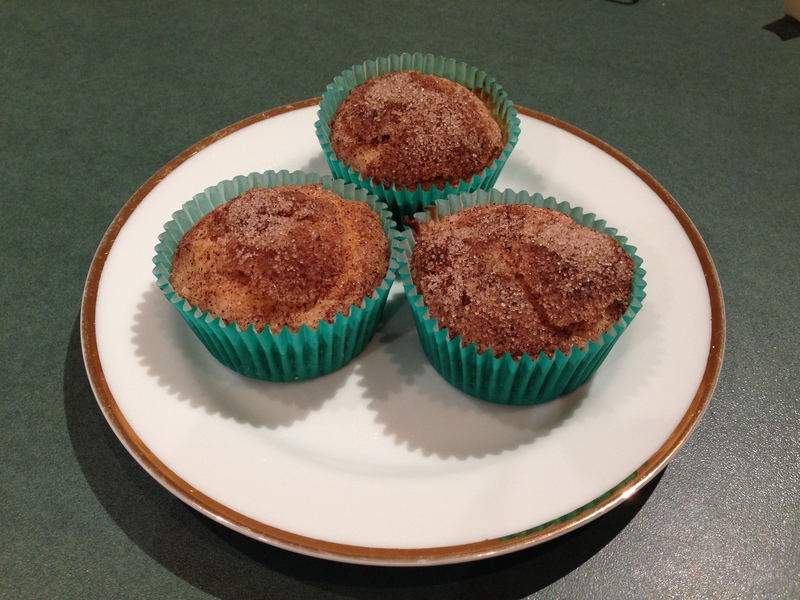 Spoon mixture evenly into muffin cases & top with mixed sugar and cinnamon. 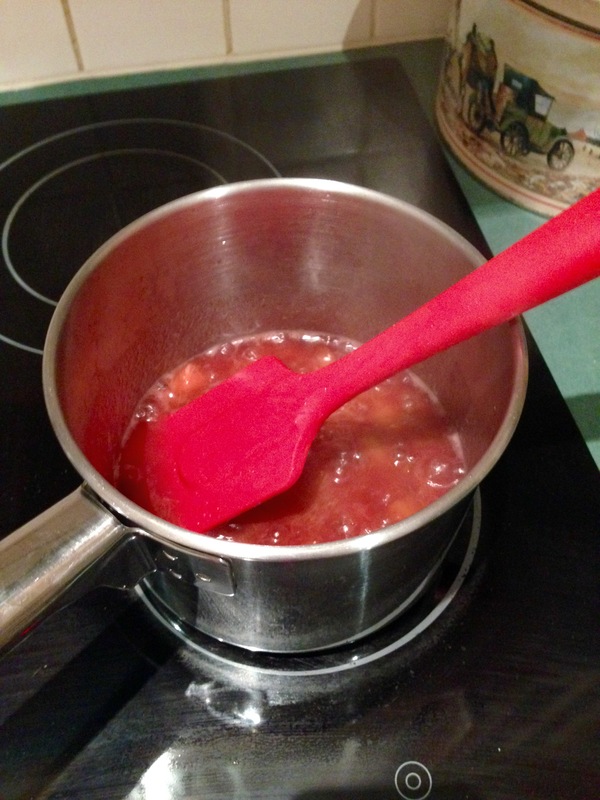 Bake for 25-30 minutes or until a skewer inserted comes out clean. Enjoy!